Provide comfort for the family of Alfred Sampson with a meaningful gesture of sympathy. Alfred J. Sampson was born on March 10th 1929 at Berwyn Nebraska. He moved as a boy with his family to Stevensville MT where he attended Lone Rock School and later Stevensville High School. He worked summers for the Forest Service. In 1946 (September) he joined the Army infantry and served for a year in Japan. Upon returning to Missoula after his release from the Army he used the G.I Bill to attend the University of Montana. During this time Al and his best friend Ivan Howard went out on a double date and met his future wife Mary Ellen Lindquist. They married on July 1st 1951 and had four children: Eric, Craig (Deceased), Dirk (Laurie), Tracy (Deceased). He is survived by six grandchildren Zane, Crystal, Eric Jr, Deborah, Kelsey, and Charles, and 5 great grandchildren. Al hired out with the Missoula City Fire Department in 1952. After which he climbed the ladder all the way to Fire Chief. During this time he lobbied on behalf of the firefighters union in Helena MT. Al tried his hand at several things, he obtained a private pilots’ license ,owner-operator of the Club 41, opened and managed a sears store in Helena MT. AL retired from the MCFD on 10/1/82. After retirement Al kept busy hunting, working on his cabin at Flathead Lake, and assisting in assorted building projects of his friends and family. It seems that his love of public service could not be left behind though as he ran for and won a seat on the Missoula City Council in 1984. During his tenure he was instrumental in the vision for Caras Park and waterfront development. He was also proud of his work with the Missoula Redevelopment Council. Al was a founding member of the Missoula Federal Credit Union, Past President Missoula County Trades & Labor Council, Founding Member Southside Lions Club, Algeria Temple Shrine Helena, Member of Masonic lodge Missoula #13, AF&AM 50 year member. Al was preceded in death by his wife Mary Ellen, son Craig, and daughter Tracy. There will be a memorial service held this summer at Garden City Funeral Home. 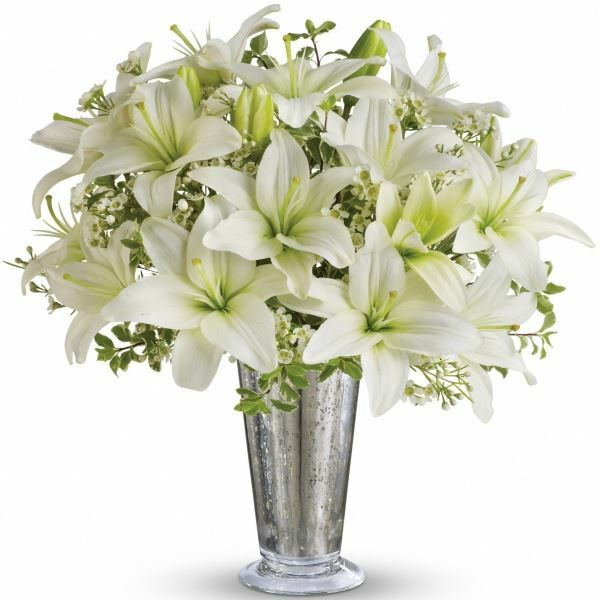 To send flowers in memory of Alfred J. "Al" Sampson, please visit our Heartfelt Sympathies Store. Lois Howard, Suzanne Vernon sent flowers to the family of Alfred J. "Al" Sampson. To the family of Alfred J. Sampson. When anxieties overwhelmed me, you [Jehovah] comforted and soothed me.”​—Ps. 94:19. Our thoughts and prayers goes out to you and your family. Thinking about all of you. Remembering the good times, and this amazing man who loved you so much! Lois Howard, Suzanne Vernon purchased flowers for the family of Alfred Sampson.